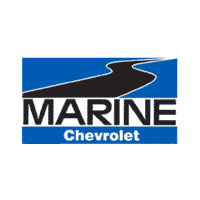 Erin joined Marine Chevrolet in July of 2017, as the Executive Assistant. 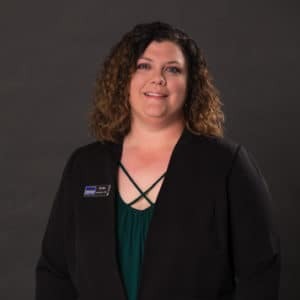 She is originally from Hamilton, Ohio, however her affiliation with the military is what brought her to Jacksonville. Erin has previous experience in a similar role as well as a creative and efficient personality that makes her a great asset to our team! You can often find Erin baking, reading, biking, traveling, and spending time with her family in her spare time. Although Erin has had the opportunity to travel to many different places, her dream is to visit Spain or Greece one day.